We’ve absolutely loved working with David and Chok Suit Tours over the past years. When we took David on as a client he had absolutely zero presence online. Being a tour operator in the digital age, we expressed how much he could benefit by entering into this sphere. 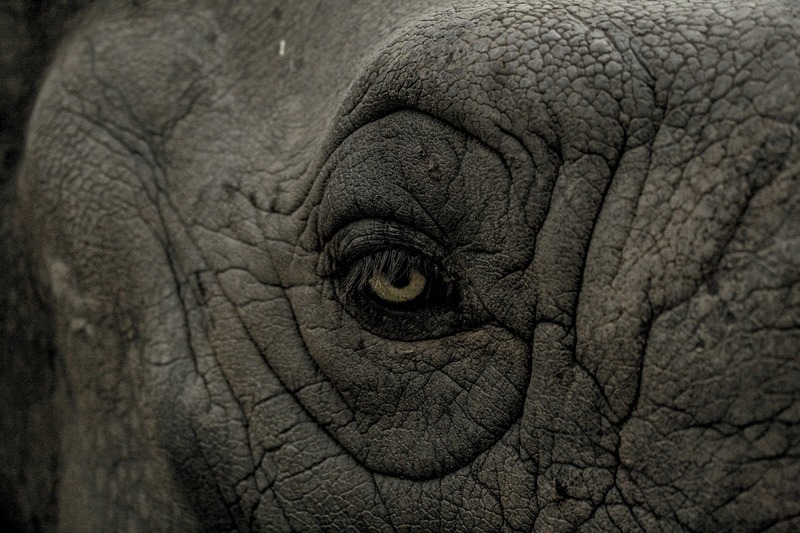 He obliged to work with us, listening carefully along the way. In just over 1 year, we helped him triple the size of his business. 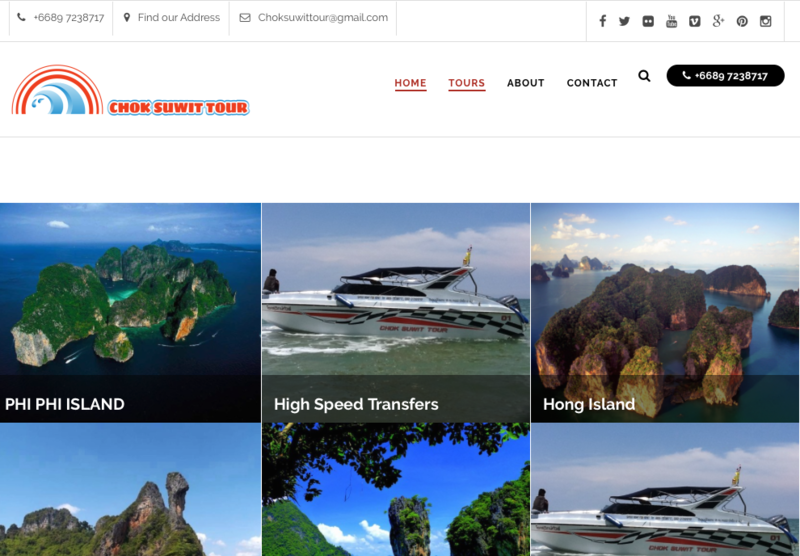 Working with Chok Suwit Tours has been nothing short of flawless, and we are excited to continue growing his business with him.